Economists say that there is risk or cost associated with every money decision we make in our lives. For instance, choosing to spend money on some new clothes means you will have less money to spend on other items. Conversely, saving away diligently for retirement each and every paycheck means there is a little less money to spend on extravagances. 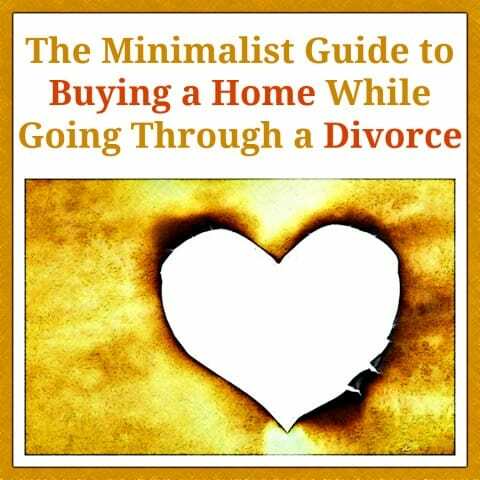 However, buying a home while in the middle of a divorce can be quite risky. Approaching it with the right information and proper mindset can help make you more successful in getting approved for a new mortgage loan. First: What to Do with an Existing Mortgage? Before qualifying for a new mortgage you will first need to make a decision about your current living situation. 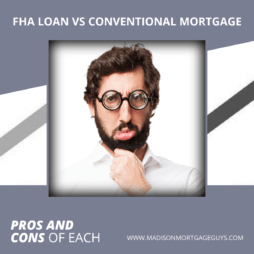 If you and your soon to be ex-spouse have a mortgage together then there are only two options. One spouse keeps the home and maintains the loan or the home is sold. As Debbie Drummond mentioned in her blog post Home Ownership During & After Divorce it could be possible that there is equity in the home and the equity can be split after a sale. This is the easiest way to get rid of an existing mortgage. Second: What money are you using for the down payment? 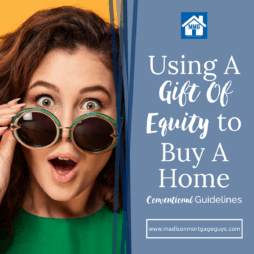 If you do not have an existing mortgage or, worse, you do not have any equity in your current home, you will likely have to make some sort of down payment on your next home. It is important to identify where those funds will be coming from. Co-mingled checking and savings accounts can be claimed by both spouses as well as mutual investments. You will likely need to seek the advice from an experienced attorney to find out what funds you can legally use without problem. Third: What debts are yours and what debts are co-owned? When you get ready to qualify for a mortgage the lender will review your credit report and compare your income to your debts. During a divorce it is IMPERATIVE that the divorce decree specifically identifies who will pay which debts. If you co-signed on any loan together you can still be held responsible for the debt. As Bill Gassett points out in Divorce and Selling Real Estate, if one person fails to make the payments on a co-signed loan then both parties will see a negative impact on their credit rating and their ability to borrow. As the old saying goes, if you fail to plan then you are planning to fail. 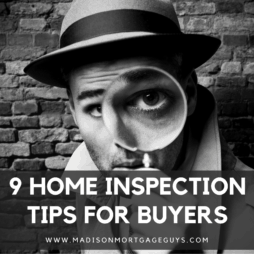 Talking with an experienced attorney and a good mortgage lender before getting your hopes up for a new home will help you understand the whole process for buying a home during a divorce and arm you with the best information.